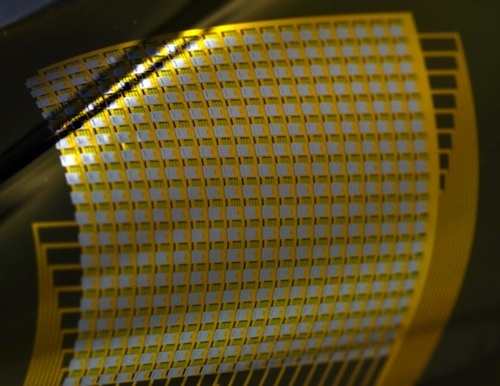 Reflecting a convergence of skills and advances in electrical engineering, materials science and neurosurgery, researchers from the University of Pennsylvania School of Medicine in Philadelphia have developed a flexible brain implant that conforms to the brain’s surface and may make possible a whole new generation of brain-computer interfaces for treating neurological and psychiatric illness and research. A recent study published in the journal Epilepsia indicates that there is a bidirectional relationship between schizophrenia and epilepsy . This means that people with schizophrenia are at a higher risk of developing epilepsy, and those with epilepsy face a higher risk of developing schizophrenia. 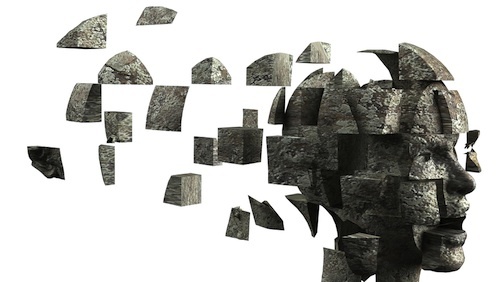 The fact that each disorder acts as a risk factor for the other indicates that the two may share some underlying causative factors, be they genetic, environmental, or neurological in origin. Researchers have developed an innovative way to predict new uses for existing medicines. Using computers and genomic information, scientists at Stanford University in Palo Alto, California, have established a method to identify FDA-approved drugs that may work against diseases they weren’t originally designed to combat. New research published in two articles in the August 17th online issue of Science Translational Medicine highlights two such repurposed drugs that may be used to treat inflammatory bowel disease and lung cancer [1-2]. 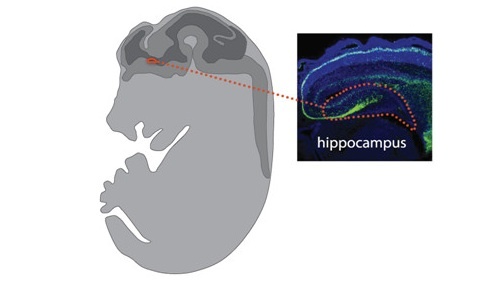 Key cells in the brain region known as the hippocampus are formed in the base of the brain late in fetal life and undertake a long journey before reaching their final destination in the center of the brain shortly after birth, according to researchers at the National Institutes of Health (NIH). 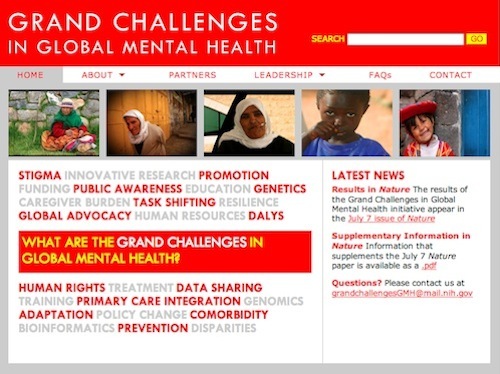 The Grand Challenges in Global Mental Health Initiative, led by the National Institutes of Health and the Global Alliance for Chronic Diseases, has identified the top 40 barriers to better mental health around the world. Similar to past grand challenges, which focused on infectious diseases and chronic, noncommunicable diseases, this initiative seeks to build a community of funders dedicated to supporting research that will significantly improve the lives of people living with MNS disorders within the next 10 years.